Fifth Annual Science Friday Trivia Night! 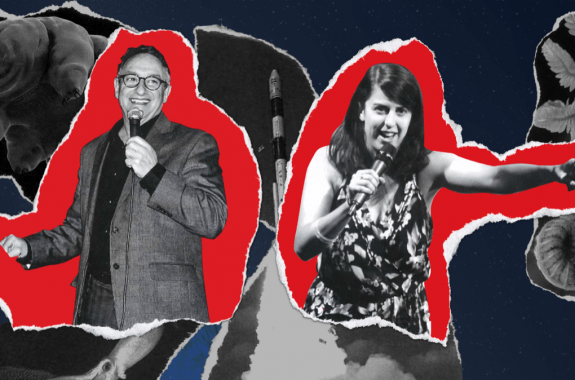 On Wednesday, May 29, our fifth annual Science Friday Trivia Night returns to Brooklyn. 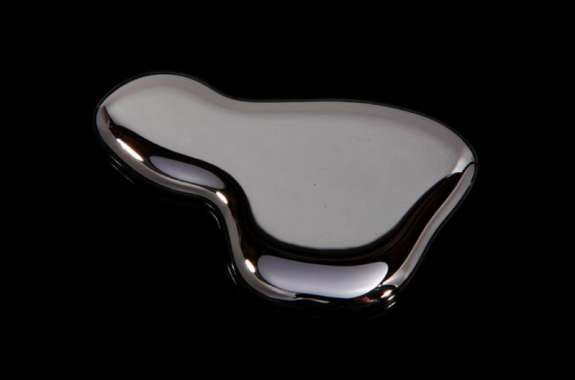 From ancient alchemists to Lewis and Clark, mercury has a storied history. 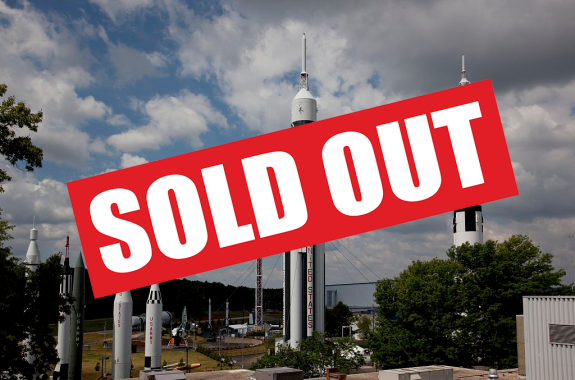 On May 21, enjoy "First Take With Science Friday," live from Huntsville, Alabama! 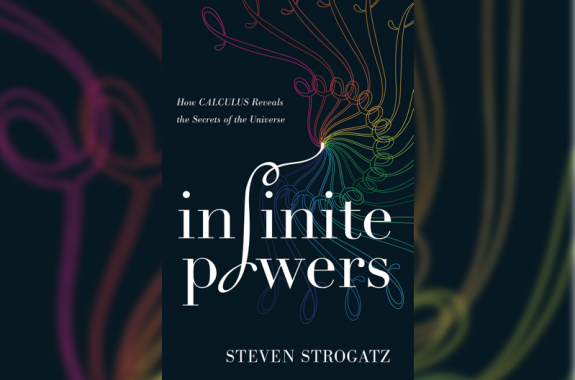 Mathematician Steven Strogatz argues that "humans have used calculus to remake the world." 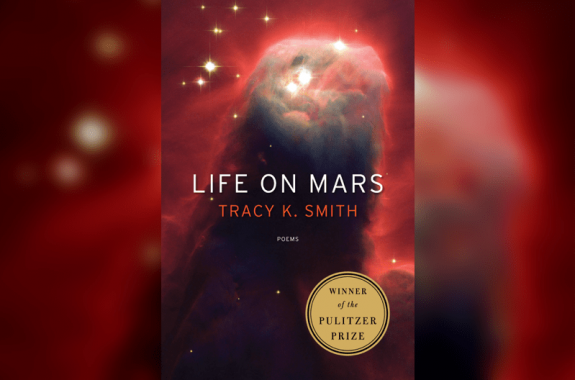 Read Poet Laureate Tracy K. Smith's poems influenced by science. 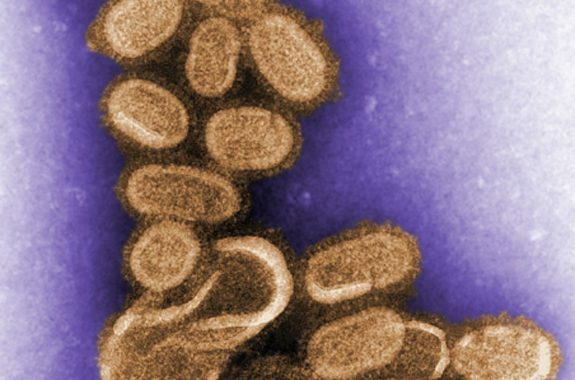 Since 1983, electron microscopist Cynthia Goldsmith has captured the beauty of deadly viruses. 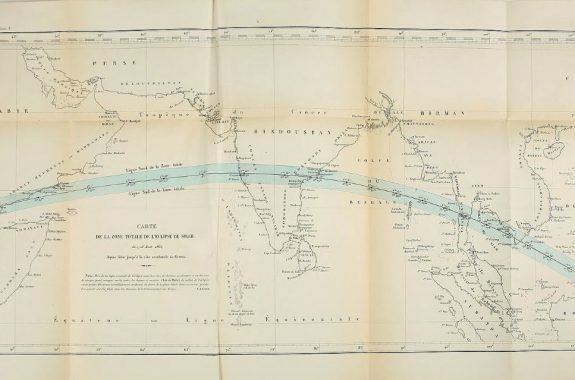 Astronomers thought the element could only be found in the sun. Would You Trust AI With Your Health? 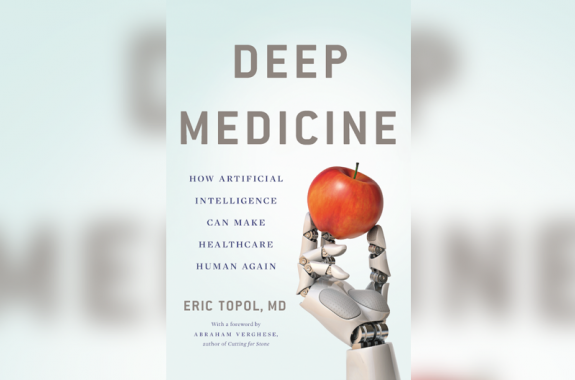 In his new book, Eric Topol argues that AI can be used in hospitals for everything from patient safety to improving workflow. 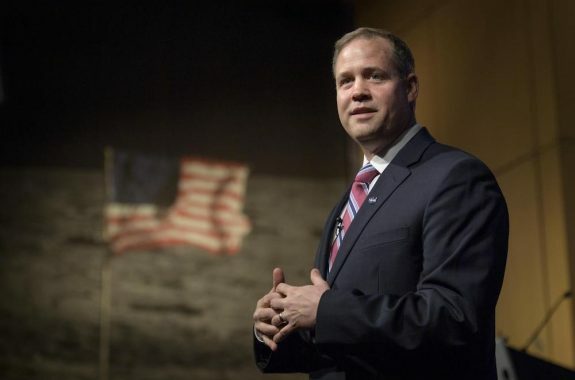 The NASA administrator discusses everything from Mars to the Space Force.